The Nightforce Unimount riflescope mounting solutions from Nightforce Optics are especially made to remain on the sights at all times, and facilitate its swift removal or the interfacing with various weapons. 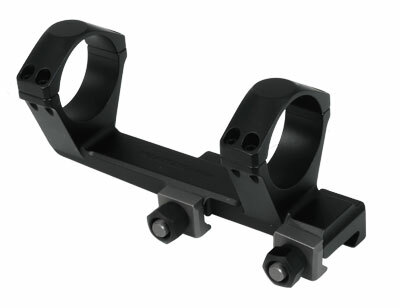 They come with built-in 20 MOA taper to enhance long range capability and are the most accurate mounts (matching military standards 1913 specifications) available. 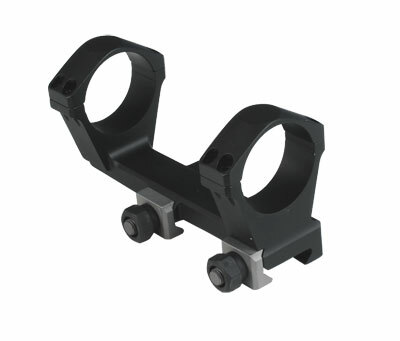 Nightforce scope mounts are part of the exceptionally crafted Nightforce Accessories and are made in compatibility with Nightforce scopes. Nightforce Unimount is complemented by Nightforce Magmount / Ultralite MagMount riflescope mounting solutions which add a third crossbolt for more protection against abusive recoil.